Comments: This is an upright growing viburnum that produces showy white flowers in the spring and clusters of red berries in the fall. Autumn colored foliage can be quite nice. 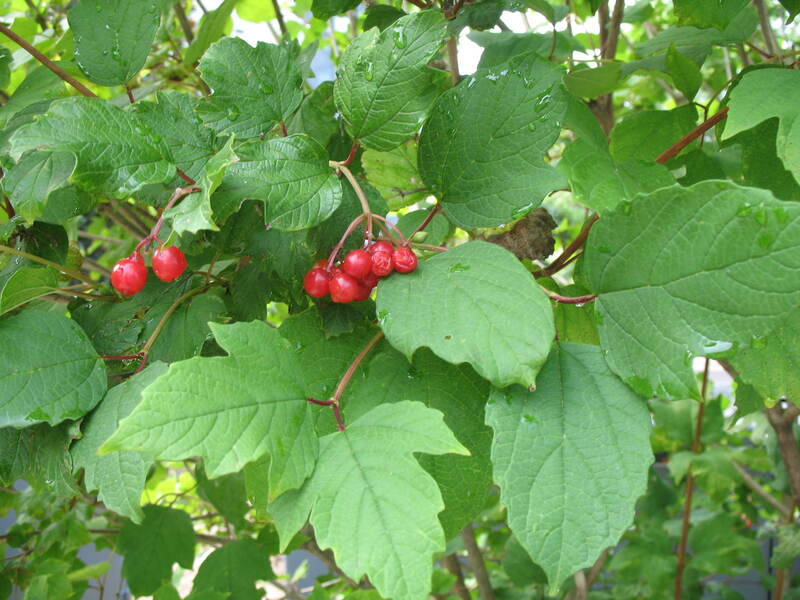 In time this viburnum can become a small deciduous tree under ideal growing conditions. It does best in a fertile, well drained soil and some sunlight to encourage heavier flowering and fruiting.